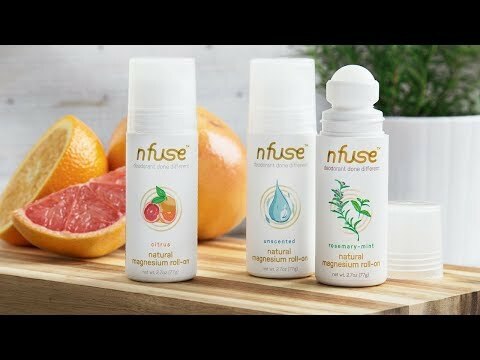 I have the nfuse without any fragrance. 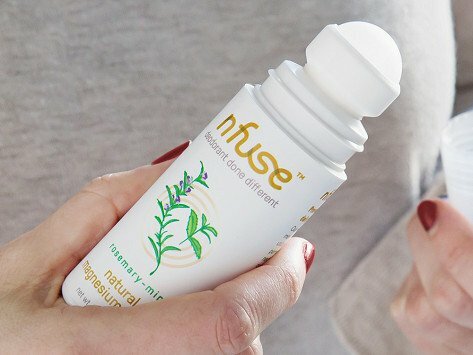 I have ultra sensitive skin, and so far it's working well. No odor and no rash! !